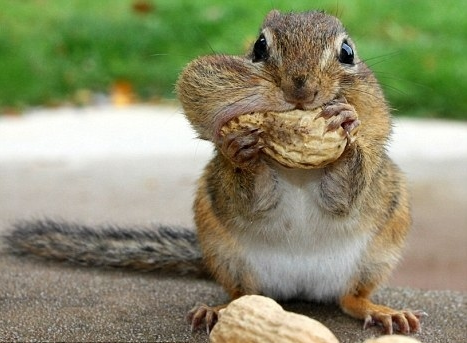 i got some awesome work-related news today so here is a picture of a chipmunk shoving a peanut into its mouth. I like that picture. a lot.